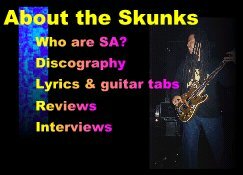 Welcome to my unofficial Skunk Anansie web pages. 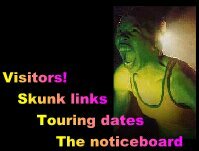 I hope to keep you up to date with everything Skunk Anansie related. 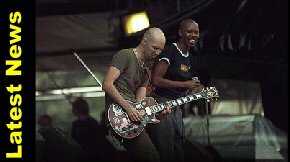 Click on Ace & Skin for more..
© 1996-2019 K.Phillips. All rights reserved.